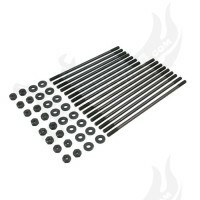 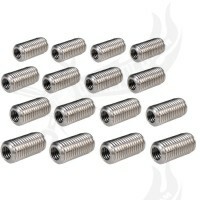 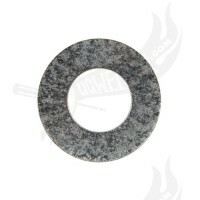 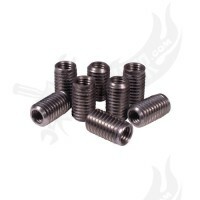 We stock different variations of Cylinder head studs. 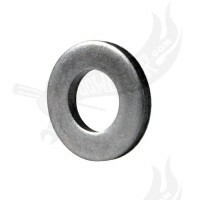 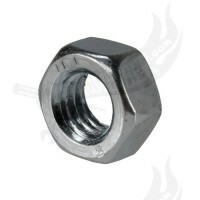 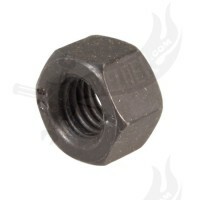 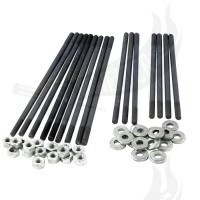 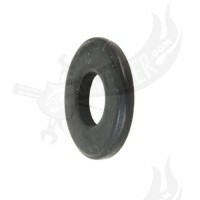 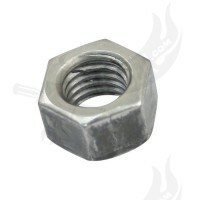 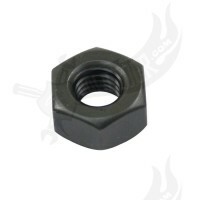 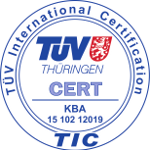 The standard head studs are designed to replace stock studs on stock engines. 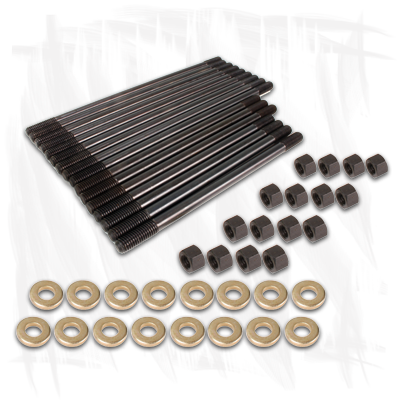 For performance engines we recommend chromoly studs, which we stock in different lengths and diametres to fit all kinds of big bore engines. 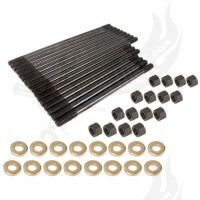 Make sure that the cooling fins of big bore barrels clear with the studs. 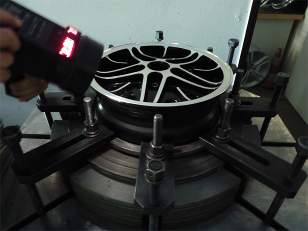 Otherwhise you need to slightly grind off some material on the fins.